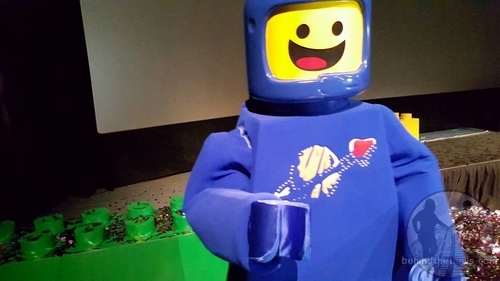 Behind The Thrills | New characters line up for new Lego Movie Weekends at Legoland Florida! 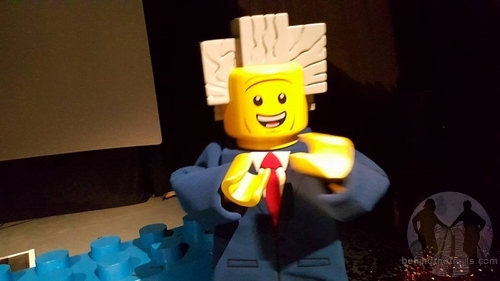 New characters line up for new Lego Movie Weekends at Legoland Florida! 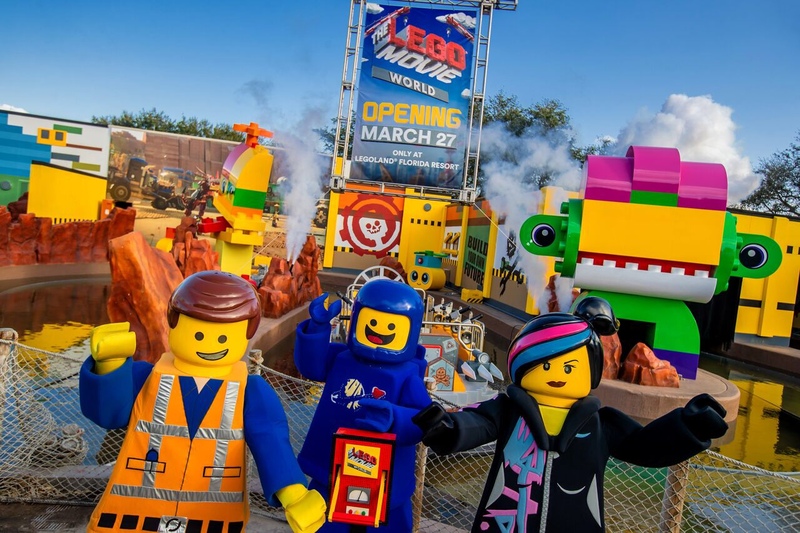 New characters line up for new Lego Movie Weekends at Legoland Florida! Are you ready for it? The Lego Movie was probably one of the most fun, and refreshing animated films to hit theaters in a long time. Now, the fun is back as the Lego Movie 4D hits Legoland Florida with an all new story, same friends, and all new characters! The fun even spills off the screen and into the park as the new characters make an appearance at Legoland Florida! Sure, we’ve met Emmet and WyldStyle from the films, we’ve even seen them in the parks. 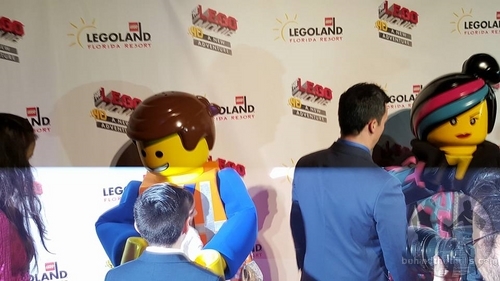 Now the crew from The Lego Movie hits the bricks of Legoland Florida as Lego Movie Weekends kicks off in a big way! The all new characters will be out to meet guests and give a great opportunity for pictures as the fun rolls out every weekend in February. Benny the 1980’s Astronaut, UniKitty and even Risky Business (the brother and cheaper voice talent of Lord Business) all make an appearance during the weekend events. They are all front and center in the new Lego Movie 4D and take center stage in the parks. 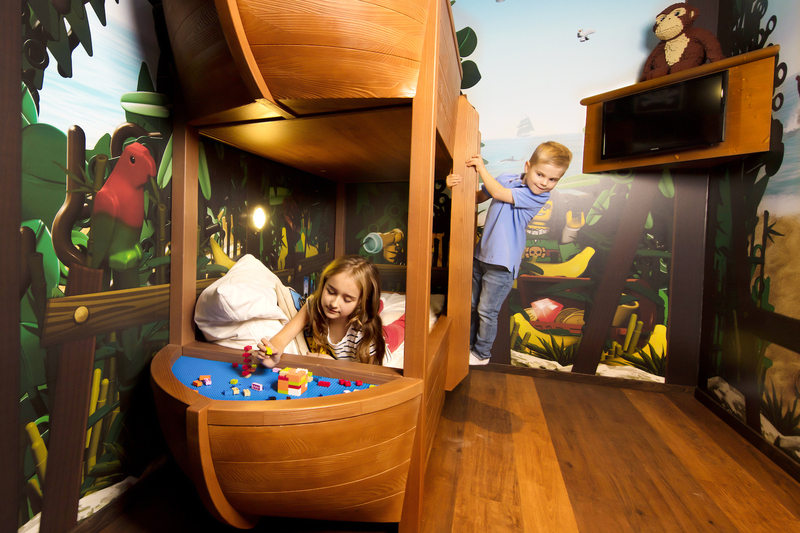 Video-Check out the all new characters at Legoland Florida! 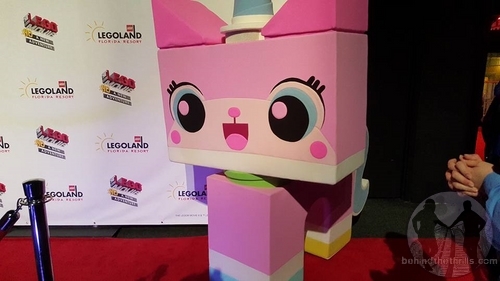 Previous PostHarry Potter fans and cast remember Alan Rickman during Universal Orlando's Harry Potter Celebration Next PostKid stars take center stage as Legoland Florida premieres Lego Movie 4D!